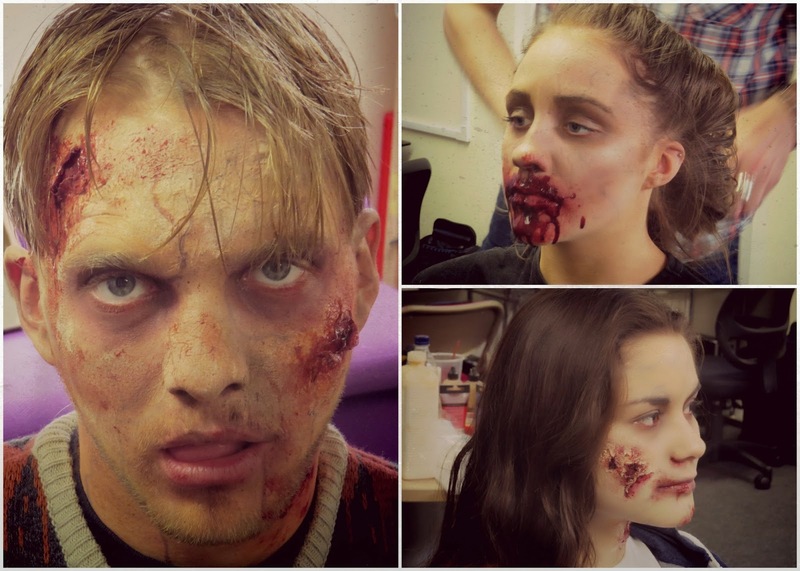 I recently went along to NCS' 'Bites Back' movie shoot, where zombies were created and let loose left, right and centre. NCS is a youth social action programme for 16-17 year olds in England and Northern Ireland, providing them with fantastic work and life skills - whilst making new friends. NCS 'Bites Back' was made with the help of NCS grads and celebrated everyone who took part in NCS this year. Theatrical makeup artist Alistair Reath and his team created terrifyingly spooky zombie looks on each NCS teen using fake blood, latex and cream shadows. Watch the tutorial below for a step-by-step guide on how to zombify yourself..